With Magpul celebrating it’s 20th anniversary in 2019, we were excited to visit the booth and take a look at what was new. Of everything we saw, the new .308 drum mag was our favorite…and the new bipod also looked quite nice in person. We get a tour of both new products in this video. 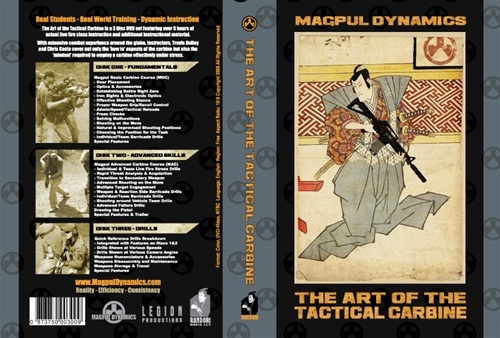 For an interesting look back at Magpul, we recently chatted with Chris Costa about his role at Magpul Dynamics and the creation of the wildly influential “The Art of the Tactical Carbine” video series. Check that article out here if you have not already.